Today is the last chance to visit ArteBA for those that weren’t able to last week. In the vicinity is Feria Puro Diseño (the best of Buenos Aires Design) which is on until Wednesday. In the evening head to the Carlos Gardel Museum for a tango concert. For the more athletic, an urban running tour around Recoleta and Palermo is a great way to squeeze in some exercise whilst getting to know interesting information about the city sites, which also work as rest stops. More information here. In the evening the Argentina Independent is hosting a May Pub Quiz (in English) in La Tribu bar where you can meet people and maybe win something! Another great option for the night is heading to nightclub Bahrein for its Tuesday Drum and Bass party. Contact: events@argentinaindependent.com to reserve your place in a team. Celebrate the Argentine Independence by heading to the Feria de Mataderos (we recommend you take a cab) where you can experience the national folklore, and typical customs related to the gauchos. Don’t miss out of the “locro”, a typical soup made on national holidays which has legumes and different meat cuts. 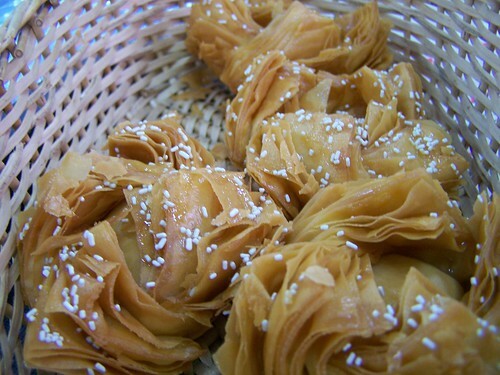 Another festive bite to try are the “pastelitos” which are sweet crispy pastries filled with sweet potato jam or quince jam. 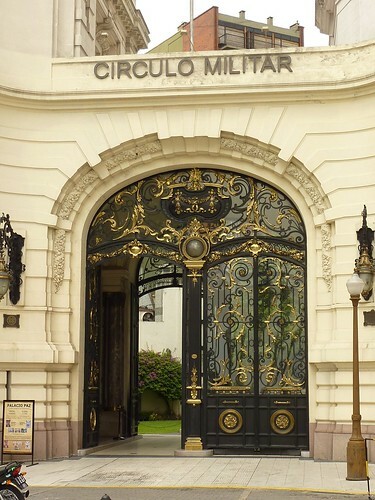 Take an English tour of the stunning Palacio Paz at the Circulo Militar at 3.30pm and discover the Parisian influence on Buenos Aires architecture. In the evening, catch Canadian circus group PSY at Parque Patricios for a great show that is sure to surprise you. Combate de los Pozos 1700, between Garay and Brazil, Parque Patricios. Tickets: 40 pesos, available on location or at Casa de la Cultura. 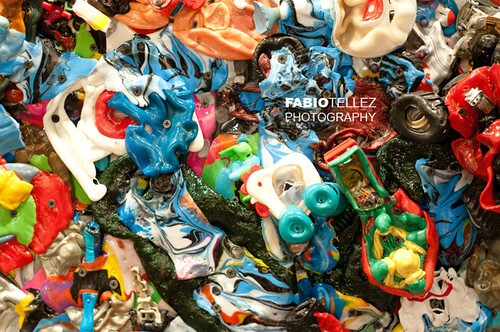 Check out some of the local sculpture at Museo de Esculturas Luis Perlotti set in the sculptors home and atelier in Caballito. Also exhibited in the museum is a temporary display of ceramics by Carlota Cairo. In the evening continue with the art scavenging at the monthly gallery nights, where you can explore the cities art galleries amongst enthusiastic crowds. Another alternative is heading to the Oreja Negra to listen to some of Pablo Dacals’ talent and music. The show starts at 9pm. Entrance fee 30 pesos. Visit the Planetarium at 3pm to get a very special view of the sun. This entry was posted in Buenos Aires Agenda, Where to Go, What to Do and tagged activities in Buenos Aires, Agenda, art, ArteBA, buenos aires,, dance, Feria Puro Diseño, music, Planetarium, recoleta, tours by Fierro Hotel Staff. Bookmark the permalink.